The story follows twins Jason and Jennifer who live in a world where the monsters from the horror franchises are real. After their bond is broken over a supernatural incident that took the life of their mother, the two team up with other teenage survivors to combat their demons — both internally and externally. 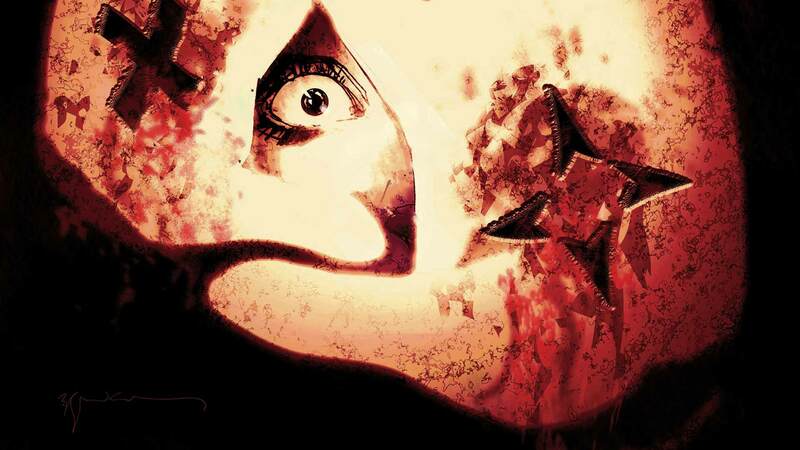 The series is based on characters that were originally created by Lauren Beukes, Dale Halverson and Ryan Kelly for Vertigo Comics. This is another in a long line of recent Vertigo adaptations. This includes AMC’s cult favorite Preacher, as well as Lucifer, which is headed to Netflix thanks to its legions of vocal fans, and the beloved iZombie, which is headed into its fifth and final season on The CW. Frieder is also developing his blacklist script Three Months for a series that will run on Hulu. The post The CW Developing a Series Based on Vertigo Comic Survivors’ Club appeared first on ComingSoon.net.